This piece was done for the Society of Illustrator's Members Show. The theme was Red, and as a fan of Mad Men, I couldn't resist this concept. 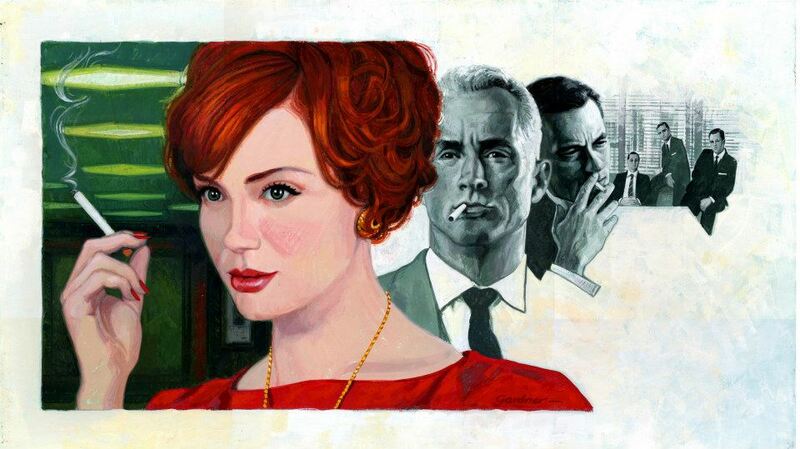 I did it in the style of the great Coby Whitmore, who worked at the time the show was set.